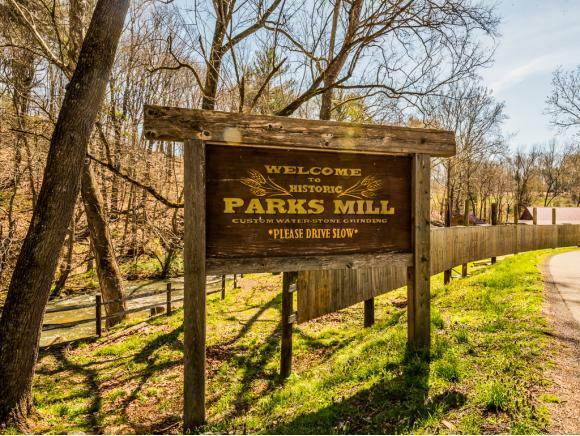 Parks Mill built circa 1780.A piece of Virginia history with modern amenities. 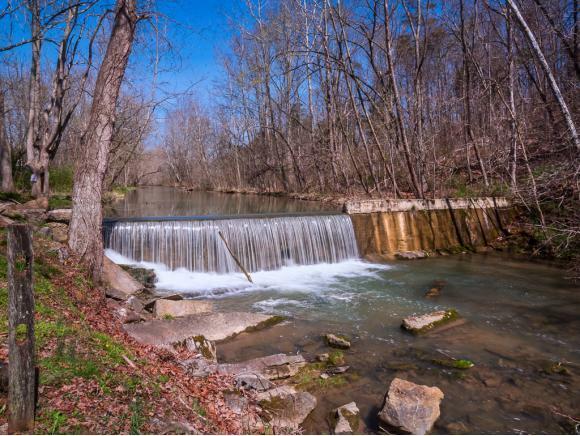 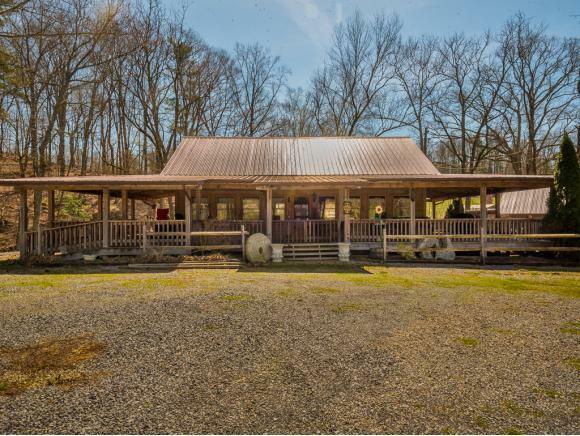 Features: Almost 1,000 square feet of retail or living space, heat pump, wrap around porch overlooking the creek, outside bath house with shower and 2 restrooms, RV hook ups, smokehouse, walk in cooler, all original mill components, and located minutes from South Holston Lake. 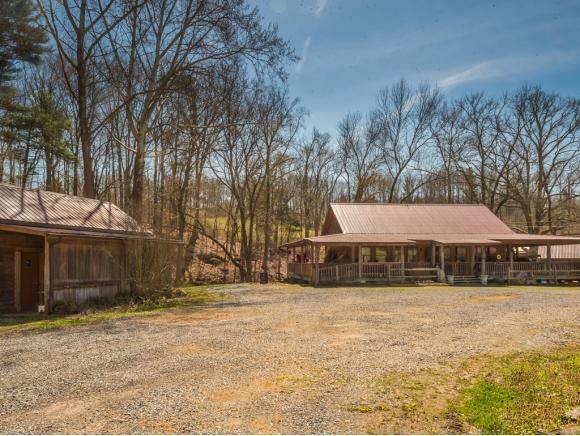 Listing provided courtesy of Garth Blackburn of Fairway Realty.